The baby burp cloths in the set of 4 by Sebra from the Farm Collection is versatile in the everyday life. Each burp cloth is made of 100% GOTS-certified organic cotton and treated with harmless substances. Thus the burp cloths are suitable both for the burp after a bottle of milk, or simply for cleaning face and hands. The baby burp cloths in the set of 4 from Sebra from the Farm Collection is available in two different versions, for boys and girls. 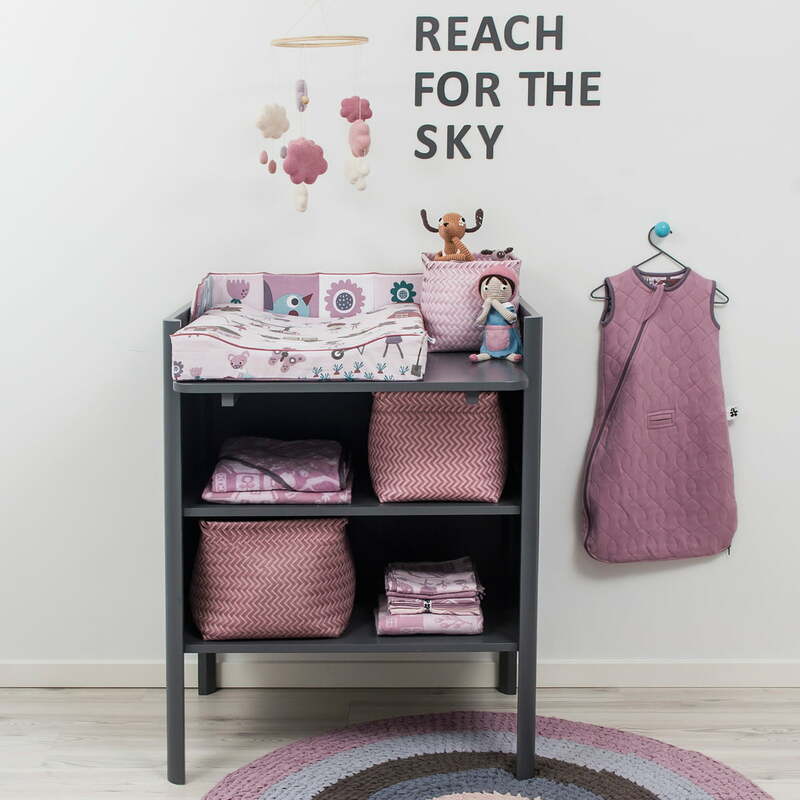 The burp cloths for girls are in pink tones and show the animals and plants that grow on the farm. 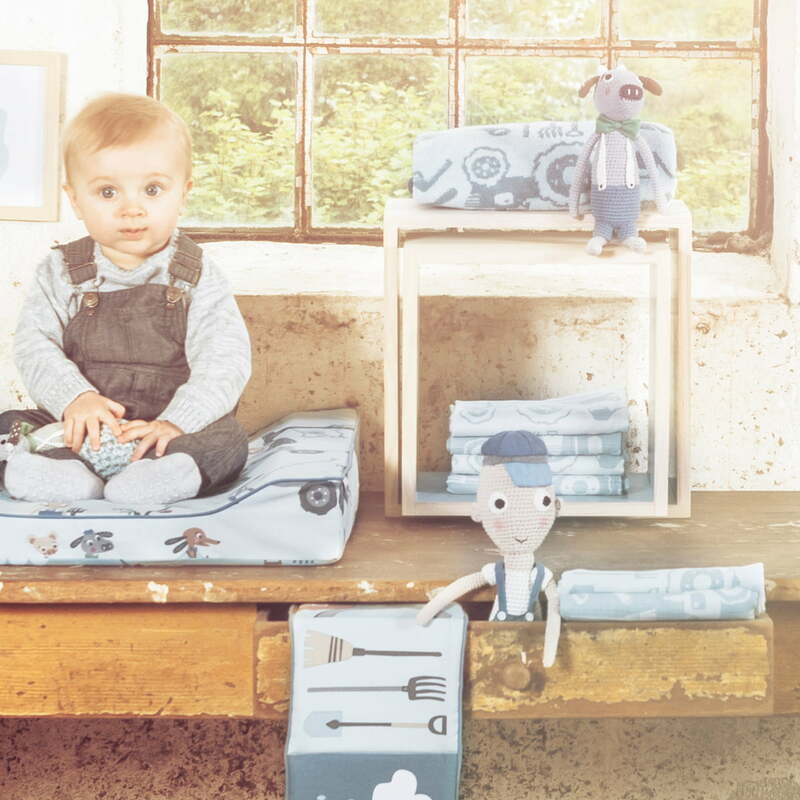 The blue burp cloths for boys rather focus on the tools and devices that are used on a farm. Of course, it is your choice which version you pick in the end. Single image of the Baby Burp Cloth Farm by Sebra for girls in the set of 4 Each burp cloth is made of 100% GOTS-certified organic cotton and treated with harmless substances. 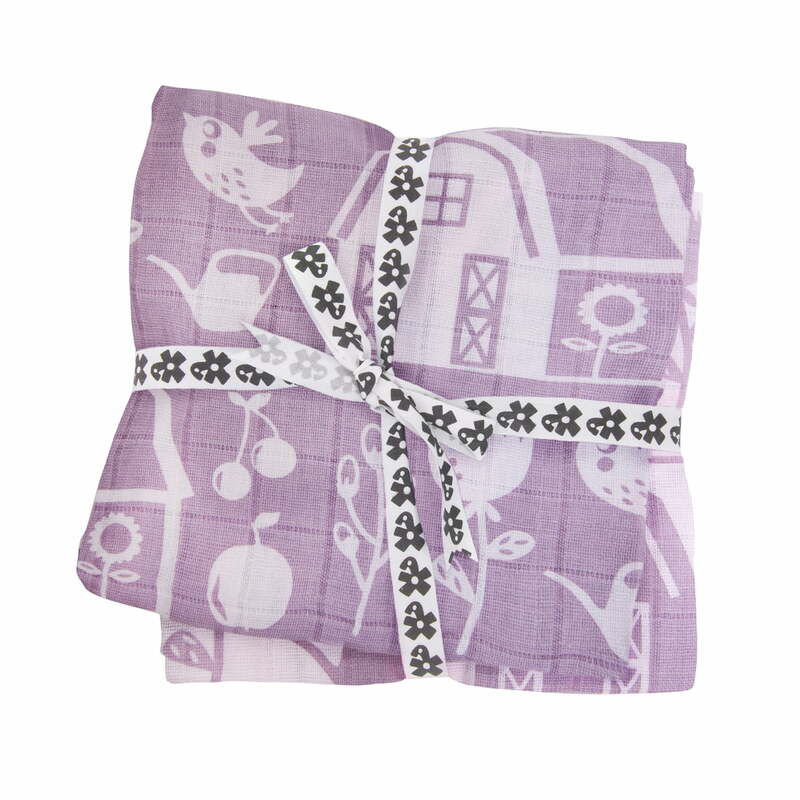 The baby burp cloths in the set of 4 by Sebra from the Farm Collection is versatile in the everyday life, e.g. for changing diapers or creaming the baby.